We are delighted to announce that Oli Foster has been appointed as Senior BTE Underwriter and will be operating from our head office in Bristol. 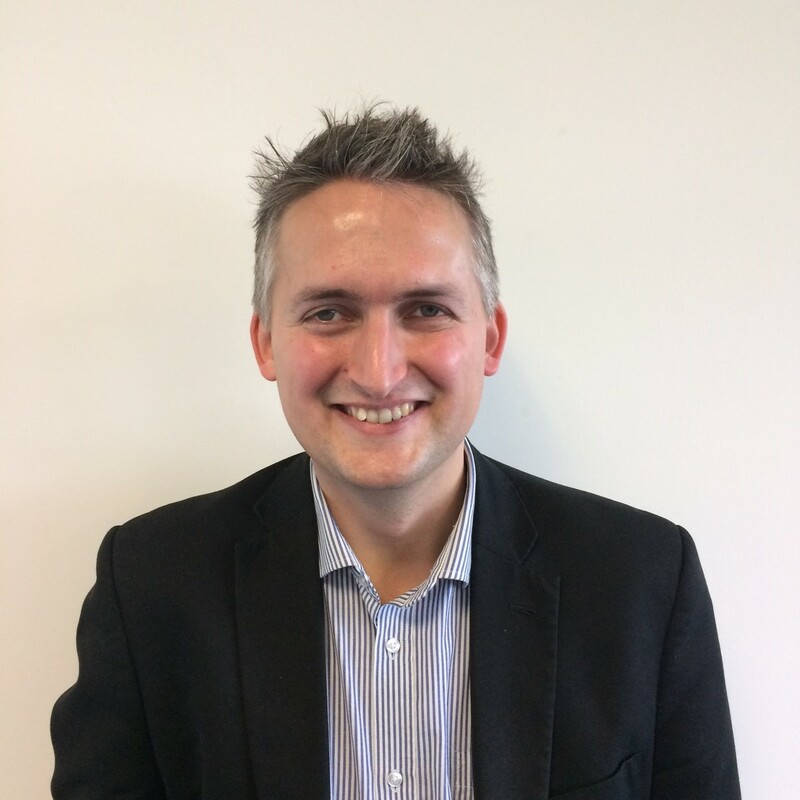 Oli started his insurance career handling motor claims for Fortis, after which he worked as an insurance advisor, developing personal lines business for Endsleigh. This led to an underwriting role at DAS, where he worked for ten years, handling a variety of broker and specialist corporate legal expenses accounts. Oli is excited to join LPG, where he will work with the established BTE sales and underwriting teams to deliver Legal Protection Group’s broker products and propositions. Oli takes up his role with immediate effect.